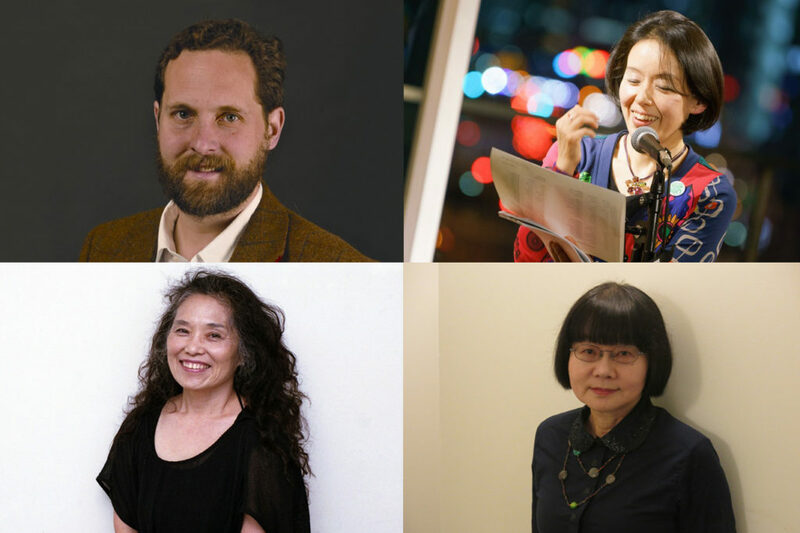 This summer, Vagabond Press is publishing Poems of Hiromi Ito, Toshiko Hirata & Takako Arai, an anthology that brings together the works of three of Japan’s most important women poets in the English translations of Jeffrey Angles. 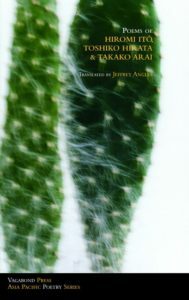 On July 7, 2016, we will hold a bilingual poetry reading in both Japanese and English to celebrate the publication of this important collection. Please come celebrate a star-studded evening of poetry with us! Copies of the book will be for sale, and so friends interested in purchasing copies are encouraged to come. Also, we will be raising money for the revival of Kumamoto after the April 2016 earthquakes with an emphasis on literature. For more information on the anthology, please see the following URL.